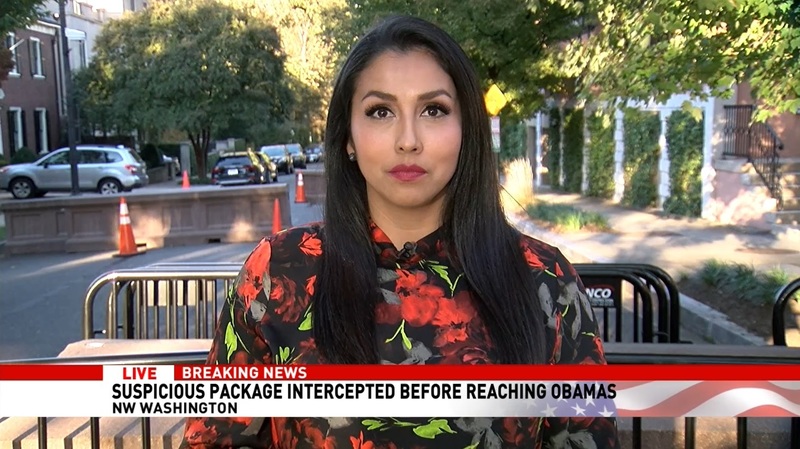 I'm Victoria Sanchez and I'm a television journalist in Washington D.C. I grew up along the California coast and attended college and grad school in Southern California. After two reporting jobs in the Central Coast, I moved to Denver. The East Coast was calling my name and landed in the Nation's Capital. 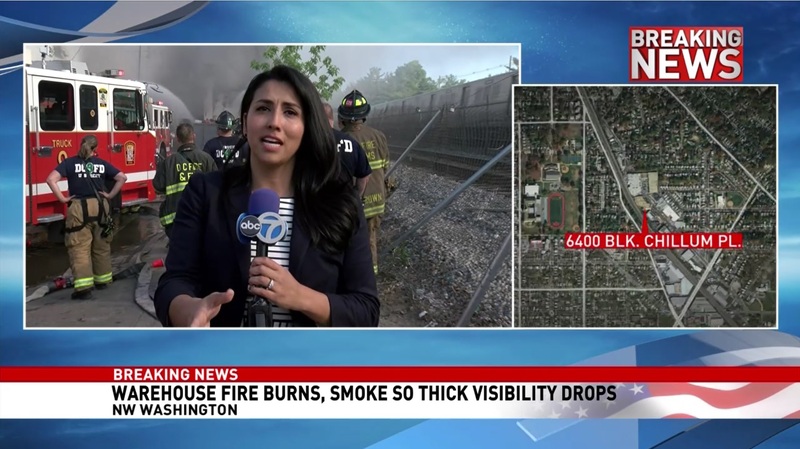 I'm proud to be a general assignment reporter at ABC7 News. You can watch my stories on WJLA.com.